You don’t need to spend big bucks to get what you want. Our LifeTrak Move C300 gives you everything you need from a waterproof fitness tracker: accurate heart rate, steps, distance, calories and durability, plus Bluetooth capability, that won’t break the bank. One-year battery means you never have to recharge. 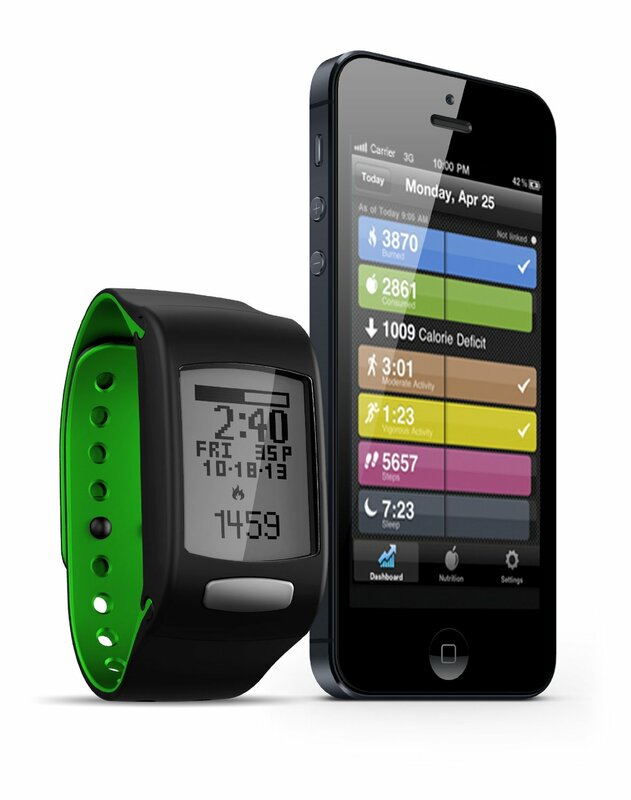 Expand your fitness horizon with one great app, LifeTrak. You get days, weeks, months, and years of data storage with a bright, easy to use layout. A simple sync process gives you deeper insight into your well-being, and detailed charts give you the ability to take control of your health. Previous recorded heart rate will show while the Move calculates your current heart rate. Multiple measurements stored. No Charging ; typical one-year battery life with standard coin cell. Personalize to your style. Reversible/interchangeable bands and additional colors available at LifeTrakUSA.com.